When Congress cut the corporate tax rate from 35 percent to 21 percent last month, several large companies responded by handing out $1,000 bonuses to all employees. Home Depot is among the latest businesses to take that step. Now, the Consumer Federation of America (CFA) says it's time for that generosity to extend to consumers -- particularly, insurance policyholders. In a letter to state insurance commissioners, CFA and the Center for Economic Justice (CEJ) says sharing some of that tax windfall isn't just a nice thing to do, it's required under law when it comes to insurance companies. J. Robert Hunter, CFA’s director of insurance and a former Texas Insurance Commissioner, says an insurance company's profit is one of the ingredients that goes into an insurance policy's rate. “When insurance companies develop their rates, the amount of premium they need to earn is increased by the amount of tax they pay on profits and investment income,” Hunter said. “When their taxes go down, they need less premium, so their rates must come down." But Hunter says insurance companies are unlikely to take that step on their own. Unless commissioners tell insurance companies to lower their rates to reflect higher profits, he contends drivers, homeowners, and businesses will be stuck overpaying for coverage. So far, California appears to be the only state to react. California Insurance Commissioner Dave Jones has directed his staff to begin regulatory review of insurers' rates and other lines of business where insurers would benefit from the federal tax cuts. Jones says the review will be aimed at identifying specific legal authority and necessary amendments to rate formulas and the procedures for addressing insurers' rates. "Insurers will now realize significant savings from these recent tax reductions," Jones said. "Policyholders should also benefit from the reduced taxes paid by insurance companies." 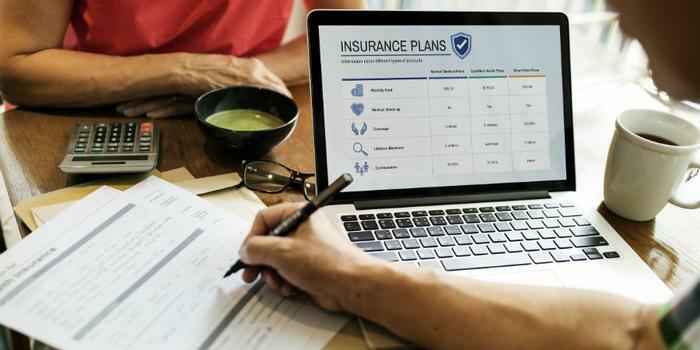 Until insurance companies take action to lower their rates, consumers may be able to use this knowledge as leverage to negotiate a lower rate. Since companies are enjoying high profits, they may be more responsive to a request for a lower rate, especially if it will keep a customer.